Shop › News › Wait What?! Flat Leon has been at it again! Wait What?! Flat Leon has been at it again! 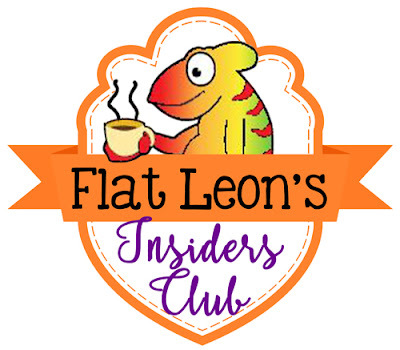 Join Flat Leon Insider's Club (purple tab on the bottom left home page)Join Now! Plus now through the end of July he is slipping a free gift in every package!